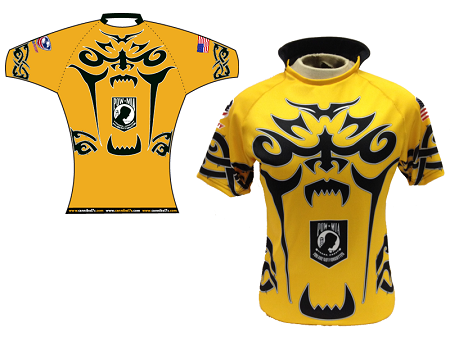 The P4 Sublimated Jersey is made of a tight fit compression Lycra spandex that wicks sweat away to keep you cool. This jersey is comfortable to wear and is strong enough to endure the roughness of the game. The compression fabric increases blood flow to the muscles and reduces muscle fatigue. 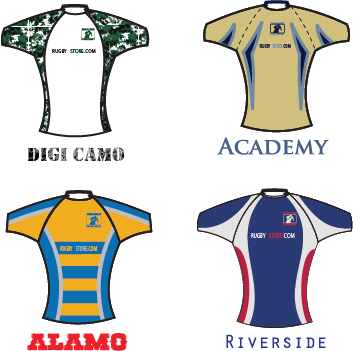 The P4 offers complete customization through sublimation. The chest of the XL jersey can expand to up to 60”. All customization for this jersey is added at the time of manufacture right into the fabric including: team logo, sponsor logo, player name and/or number and is included in the price. The result is a performance fabric that looks exactly how you imagine it with no additional charges for the customization. 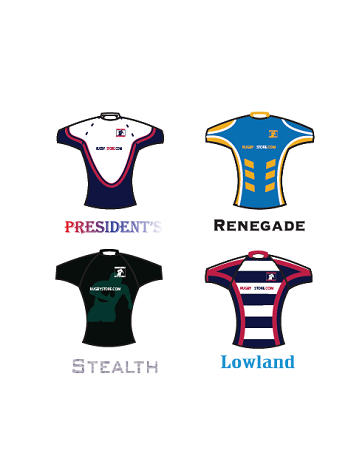 Check out the image gallery to see some of the unique designs we have done for other teams. When ordering, please take advantage of our suggested size breakdown depending on your team type. Sizes available: S, M, L, XL, XXL, 3XL, 4XL. Not sure how you want your jersey to look? May we suggest one of the designs above using combinations of these standard athletic colors: red, white, navy, black, royal, emerald, and gold. 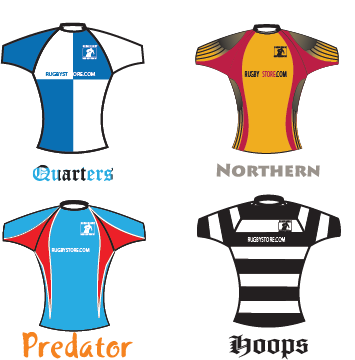 Or choose the "Design Your Own Unique Jersey" and we'll send you our Custom Jersey Design Worksheet to help you with your design.